Signature Springs is a private label beverage company that provides natural & enhanced water products derived from the purest spring water in North America. Many companies use municipal or purified water that contains chlorine and other disinfectant byproducts, resulting in impurities that often affect the taste and quality of the water. Signature Springs only uses naturally pure spring water from a mountain spring protected from all elements by a 1,500-acre forest near Shenandoah, PA. 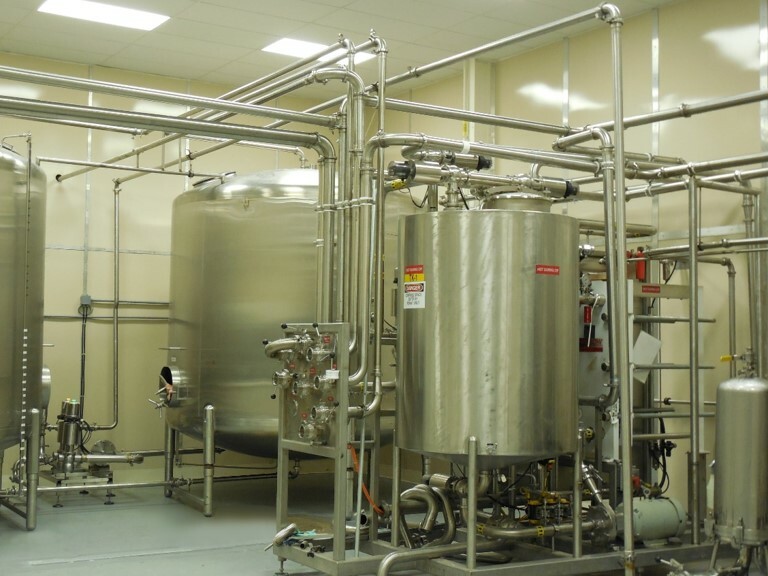 This creates a direct and untouched route to the company’s state-of-the-art bottling facility in Brandonville, PA.
Signature Springs’ naturally pure spring water is one of the cleanest in the world and yields a Total Dissolved Solids concentration of six parts per million, as verified by independent labs. Media inquiries - please contact Kim Rickards. General and other inquiries - please use the form provided on the Contact page. 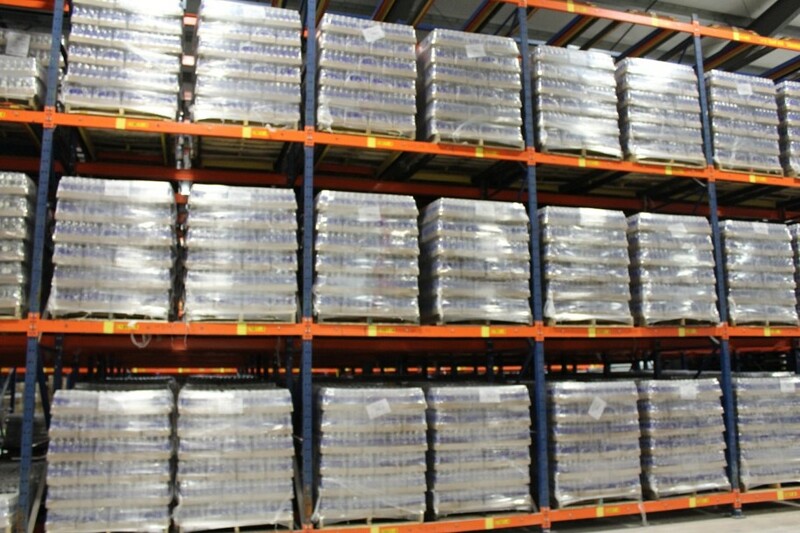 Prior to being stored, the spring water undergoes an eco-friendly treatment process involving the use of ozonation, UV light & three-stage micro-filtration. All the water used in Signature Springs’ natural, flavored & enhanced water products is tested every 30 minutes during the treatment process to ensure that every bottle of water meets our high quality standards. 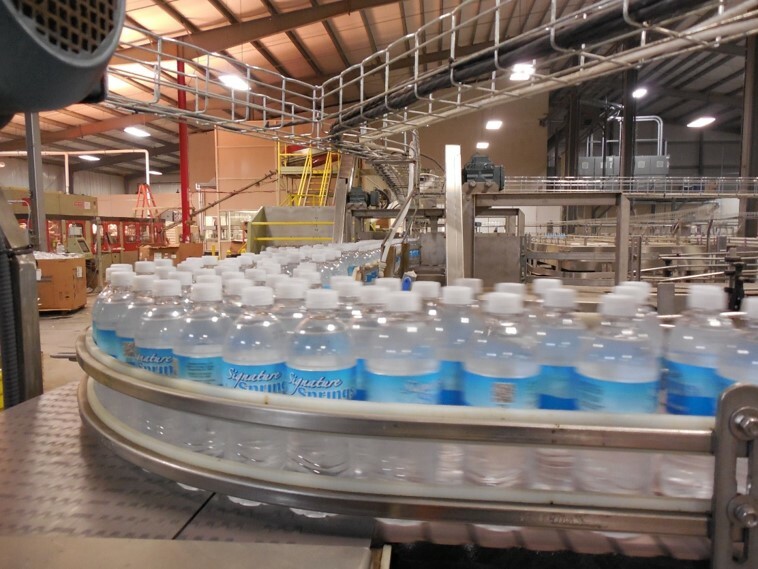 Signature Springs also produces its own plastic bottles, which are 100% recyclable and offered in two sizes. 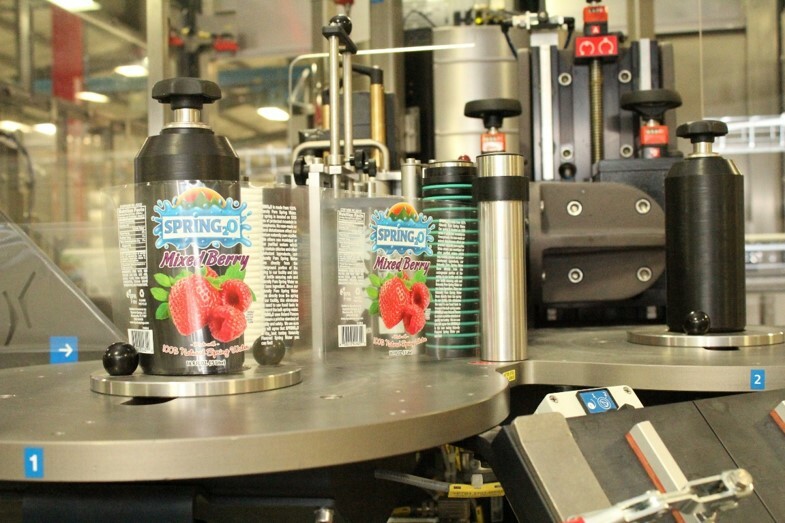 Our state-of-the-art bottling facility is located directly below the protected mountain spring in Brandonville, PA. All of Signature Springs’ natural, flavored & enhanced water products are bottled directly at the source, eliminating the use of fossil fuels and other pollutants that affect water taste and quality. 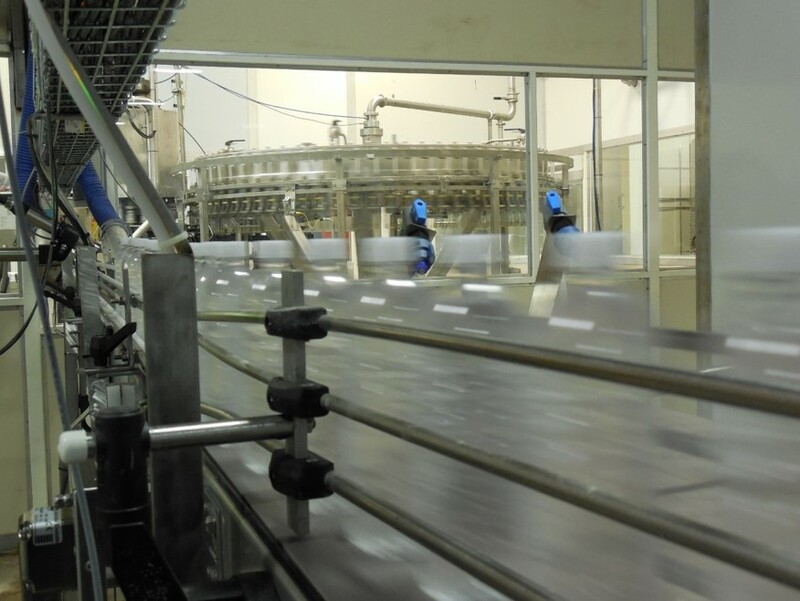 The bottling facility has a 450 bottle per minute production capacity with full-scale cold packaging capabilities. 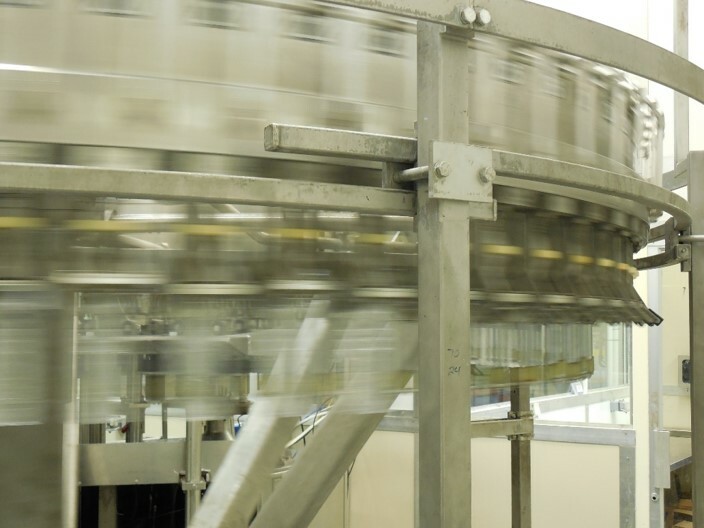 From flavor mixing to bottle blow molding and computerized palletization, each production phase is automated with pre-installed safety protocols to guarantee the highest and most consistent taste and quality standards.